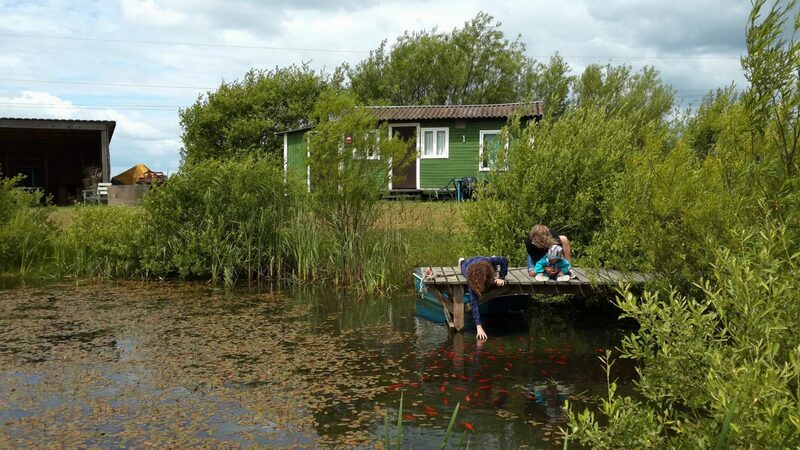 We have 9 cabins with 4 beds in each. 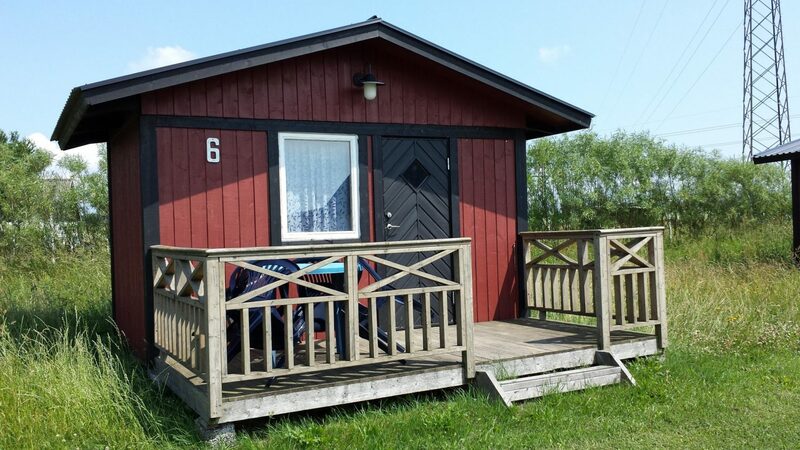 You can rent a cabin from 475 SEK per day. You can rent sheets for a small fee. Guests have access to a kitchen with fridge, freezer and microwave. There is also toilet, shower, a laundry machine and barbacue area.